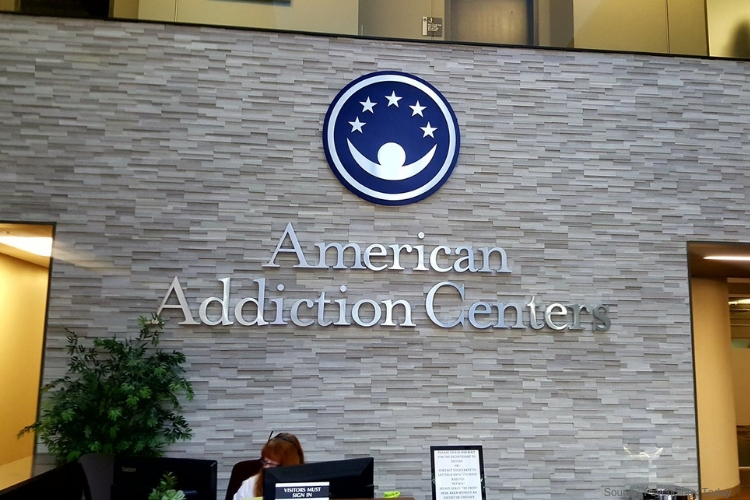 One of the nation’s largest for-profit drug and alcohol recovery chains, American Addiction Centers, is closing centers all over California and Louisiana along with laying off 200 members of their staff and therapist. There Las Vegas facilities are also letting go an undisclosed number of employees. Facilities such as Solutions Recovery, Resolutions and Desert Hope in Southern Nevada are owned by AAC. According to information gathered by the Currently included emails addressed to all AAC staff, were CEO Michael Cartwright announces the closure of the company’s San Diego Addiction Treatment Center, discusses layoffs, and says the company has begun to is “explore strategic options” for facilities in Louisiana. Although no reports or comments can be found on their public page. A release claims the decision is part of a $15 million cost-reduction program to be implemented following a board of directors and management performance review. Recent reports show AAC became a publicly traded company back in 2014, with the stock peaking at $46.60 in July 2015, however, took a fall to $2 in the last few days. Due to allegations of conflict of interest relating to its drug testing business and becoming the main target for short-sellers, Cartwright testified along with other industry corporate representatives. The testimonies took place in July before congressional subcommittee examining online marketing practices in the addiction recovery business. Murder charges against AAC were also being investigated in California in connection with an in-patient death. Although the charges were dropped many critics pointed out how AAC failed to disclose patient death in its initial public stock offering. The Recover is an unbiased substance abuse and mental health news provider. Helping individuals looking for the right treatment programs in their area. Also providing information on Las Vegas Nv drug rehab centers for addiction recovery.